Johnson City Cardinals – Johnson City, TN – Target Technologies International Inc. 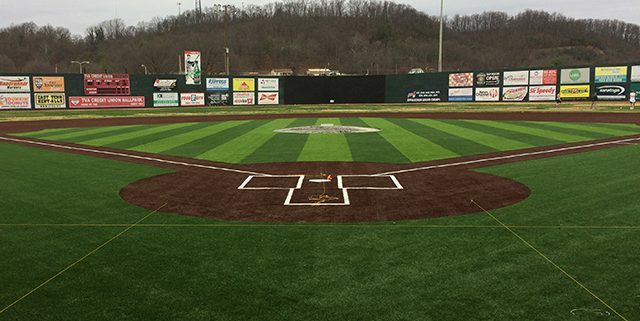 The Johnson City Cardinals have a new synthetic turf infield. The field provides a much more weather-friendly and consistent playing surface for the team and will also allow the team to host many more events on the field without worries of damaging the playing surface. 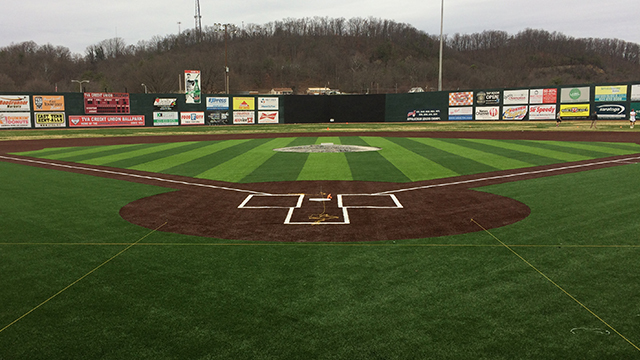 They estimate an annual $15,000 savings on maintenance costs and will monitor the performance of the turf in year one, and explore adding turf to the outfield in the future. Good luck this season!